Kat's 9 Lives: Porto's Bakery & Cafe : Where Are The Meg Whitman VS Jerry Brown Cookies? 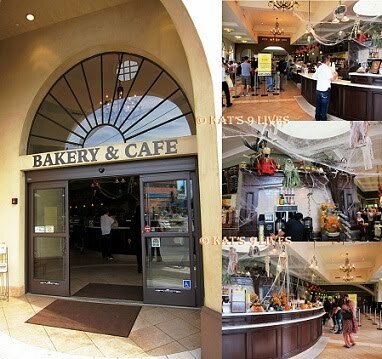 Porto's (in Burbank)is less than 1/2 a mile from my house...I'm addicted. You should have e-mailed me for a blog buddy lunch, I'm always up for Porto's Feta Sandwich with Plantain Chips!